When the 2018 Farm Bill was signed into law on Dec. 20, it was widely known the bill would set policies on a wide range of agriculture-related issues. Not as widely known, according to Laurie Wayburn, president of the accredited Pacific Forest Trust, is that "though it's called the Farm Bill, it helps forests, too." Wayburn explains, "It allocates about $1.8 billion over the next four years for the tools our nation's private forest owners need to keep our forests healthy. That's why Pacific Forest Trust supported this bill, along with a coalition of organizations that represent millions of forest owners, conservationists, hunters, anglers, forest products manufacturers and natural resource professionals." 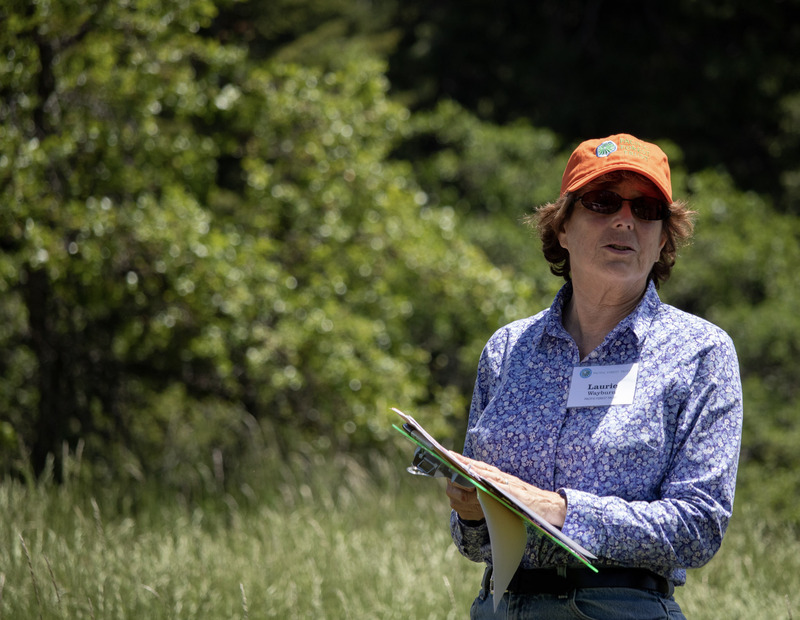 Wayburn has worked in conservation since she was a teenager, starting with her San Francisco public school's environmental education program. Her parents were conservationists; her father, Edgar Wayburn, was a five-time Sierra Club president. In 1993, Wayburn and her partner, Connie Best, founded Pacific Forest Trust to create financial incentives that reward private owners for conserving their lands and managing to sustain the full range of forest services. Codifying the U.S. Forest Service's Landscape Scale Restoration Program, providing $20 million in funding. It expands existing authorities to focus the LSRP on cross‐boundary restoration to address such concerns as watershed restoration, wildfire risk reduction and wildlife habitat conservation. Allocating $300 million in mandatory funding for the Regional Conservation Partnership Program to encourage partnership in forest management. It also allows new RCPP arrangements that explore alternative funding distribution mechanisms with an eligible partner to implement activities on the land. Reauthorizing and providing $12 million in discretionary annual funding for the Healthy Forests Reserve Program and maintaining its eligibility within the RCPP. Authorizing $25 million in annual discretionary funding from 2019 to 2023 for the Community Wood Energy Program and modifying it to support grants for new infrastructure, new mills and added capacity through the use of low value, small-diameter material. Establishing a performance‐driven research and development program, originally introduced in the Timber Innovation Act, to help advance research funded by Wood Innovation Grants. To learn more about conservation programs in the 2018 Farm Bill, click here.